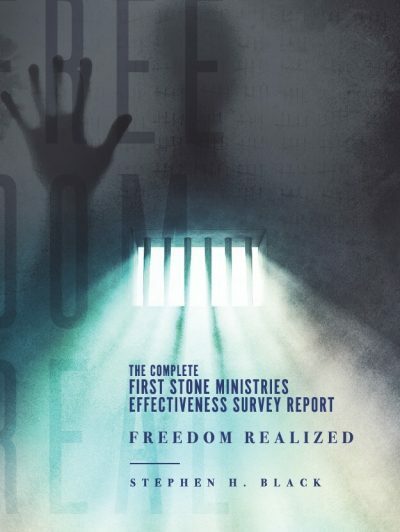 Stephen Black is the executive director of First Stone Ministries. Ordained with the International Ministerial Fellowship, he is an author, and speaker on issues of sexual and relational brokenness. He is one of the founders of the Restored Hope Network and serves as chairman of the board which supplies a biblically orthodox network of ministries to the sexually broken. 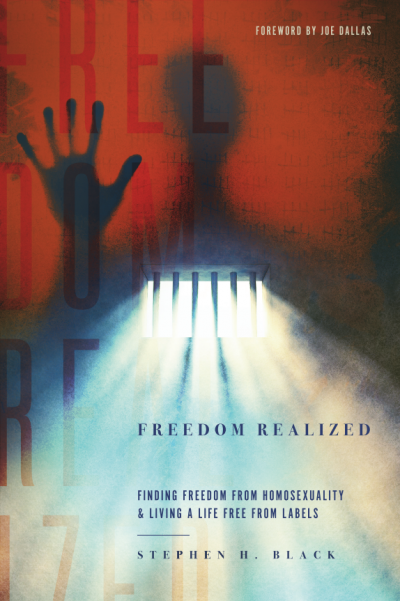 Drawn into homosexuality as a victim of childhood sexual abuse, he lived a gay-identified life for eight years before Christ set him free in 1983. He and his wide of 31 years live in the Oklahoma City area and three adult children and three grandchildren.